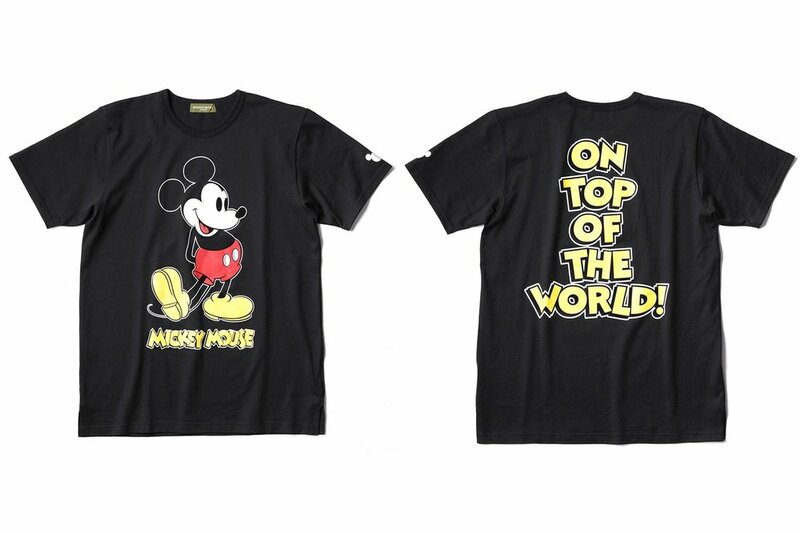 mastermind HOMME have teamed up with Disney for a limited collection set to be released at THE BLACK SENSE MARKET. 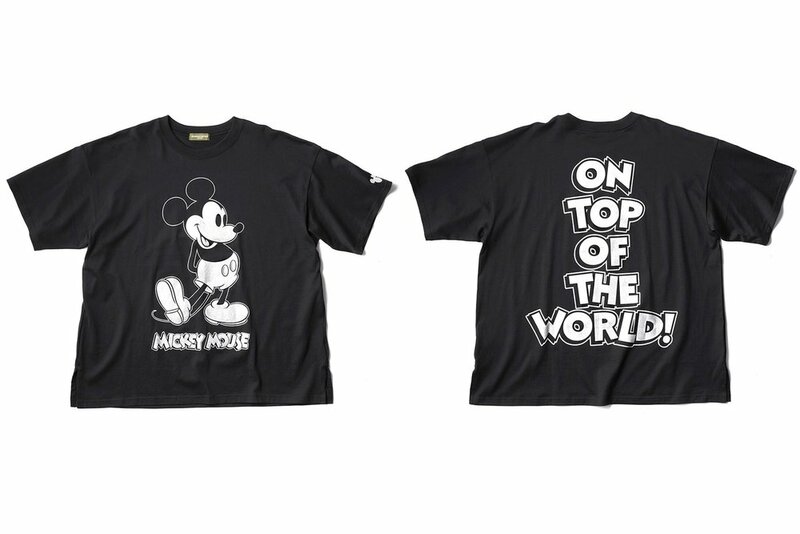 Consisting of several hoodies and t-shirts coming in a regular and a looser fit all sporting Mickey mouse on the front and a "On top of the world!" quote on the back. All the items comes in either color or in monochrome and in a "fine" or a "distressed" version. The collection is set to release this saturday April 15th at BSM. Apr 14 Converse Chuck All star 70's "Fuzzy Bunny"